And as usual it didn’t take the haters led by Family Research Council President Tony Pewrkins to start the anti-gay whinefest. Mike Hubbard, Republican Alabama House Speaker who was indicted on 23 felony corruption charges in late October and who refuses to resign. Defendant and the State of Alabama will suffer irreparable harm if marriages are recognized on an interim basis that are ultimately determined to be inconsistent with Alabama law, resulting in confusion in the law and in the legal status of marriages. Granting a stay will not harm the Plaintiffs, but would only maintain the status quowhile these issues are considered by the appellate courts. 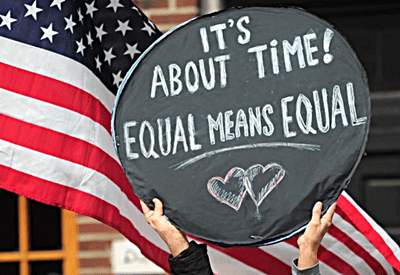 Finally, a stay will serve the public interest by avoiding the confusion and inconsistency that will result from an on-again, off-again enforcement of marriage laws. Should Judge Granade deny his request, the aptly named Strange will have to take his stay request to the Eleventh Circuit Court, which last month denied the same request from Florida. That’s all for now y’all! European Court Finds Russia’s ‘Gay Propaganda Law” Violates the European Convention on Human Rights.